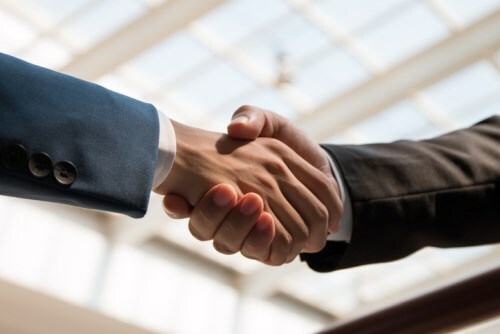 National wholesale insurance broker and managing general agent (MGA) Worldwide Facilities is on the acquisition trail. Today the firm announced its fifth deal of the year, purchasing the assets of Draco Insurance Solutions (Draco), a Boston-based program manager, specializing in the public transportation sector. The deal is set to expand the firm’s presence in the MGA and transportation market, and it comes just weeks after Worldwide Facilities announced its intention to acquire Texas-based McClelland and Hine/McClelland & Hine Trucking Underwriters. Worldwide Facilities’ deal-making is in line with a wider trend in America’s wholesale, retail and excess and surplus (E&S) lines insurance markets at the moment. Consolidation was a key topic of conversation at the recent Wholesale & Specialty Insurance Association (WSIA) Annual Marketplace in Atlanta.